Chego | let's go bowling. with RICE. Finally. Happiness in a rice bowl can be had once again! 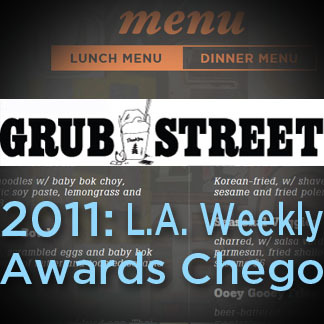 Tucked inside the tummy of Far East Plaza in Chinatown, Chego is located at 727 North Broadway, #117, 90012. On your way to a Dodger game or rolling through downtown? Order Online for takeout. 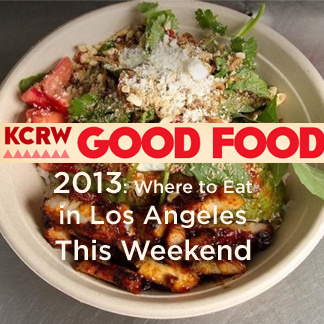 Craving Chubby Pork Belly and Ooey Gooey Fries in Echo Park and Silverlake? Order Online for delivery. 1 hr validated parking with minimum $10 purchase. No worries, East Side. We've got you covered. Currently serving our Sour Cream Hen House, Pacman Bowl and Miss Tofu T Bowl at the Alibi Room in Culver City at 12236 Washington Blvd. 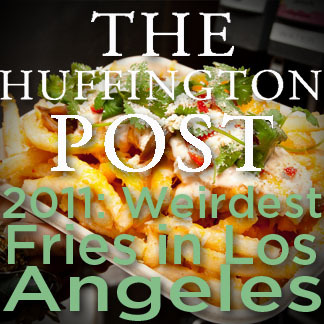 Los Angeles, CA 90066, but no online orders available for west side location for the time being. In the meantime, pull up a chair, order a good beer and enjoy a warm rice bowl in your belly. Private parking lot and street parking lot available. See full menu here. 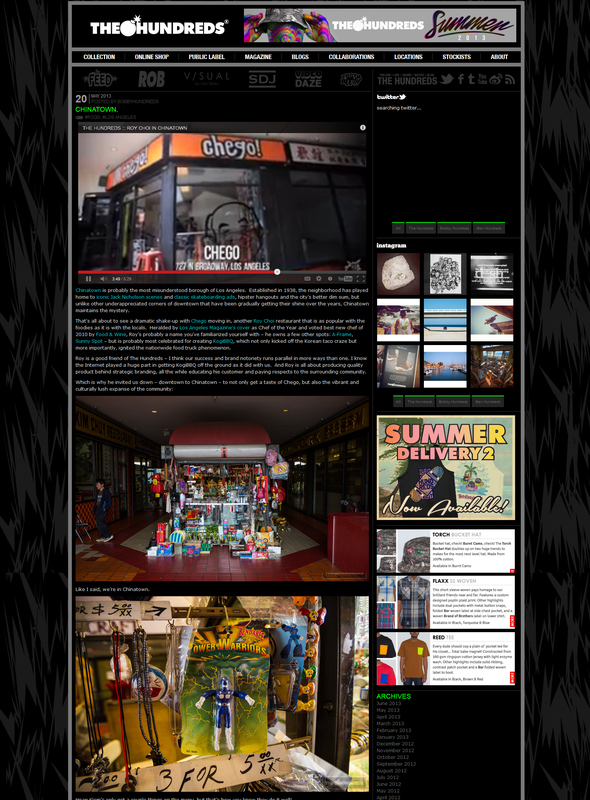 Disclaimer: Chego! menu items subject to change, so prepare yourselves for heavy, intense love affairs without all the attachment. 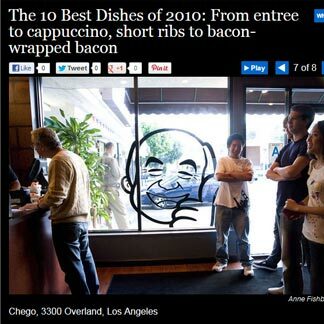 April of 2010, Chego became our first sit-down, brick and mortar restaurant. 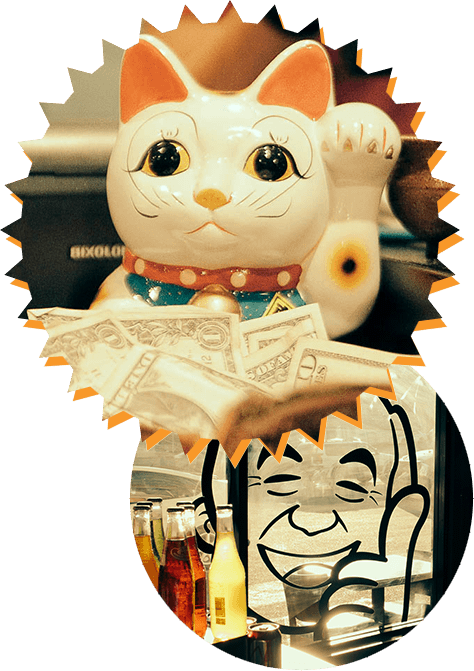 Taking a short break from the streets to chill and cheer from the sidelines, this happy, humble little LA-in-a-rice bowl restaurant full win and the color orange set out to reinvigorate the rice bowl. Slow roasted prime rib with creamed horseradish? Check. Sticky-sweet slabs of Berkshire pork belly over hot rice and fried egg? Done. A jukebox of feelings and L.A. youth piped in through the speakers? 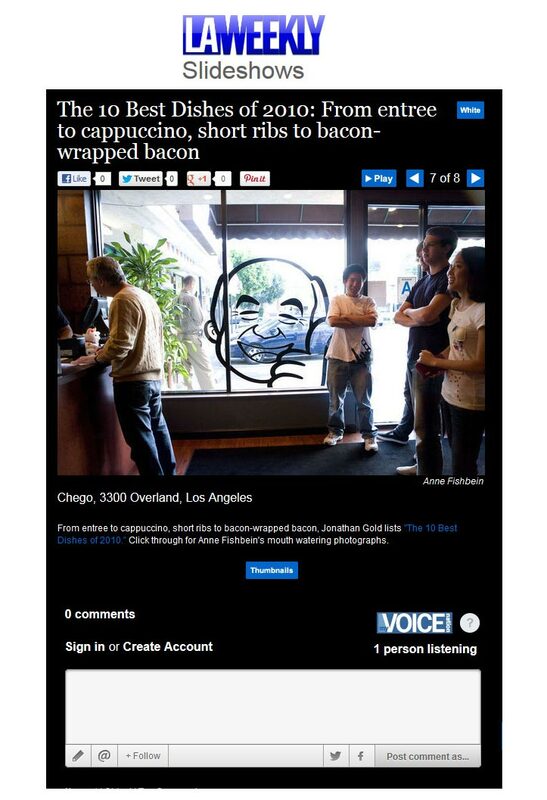 It’s been Chego Man approved. Currently, Chego’s secured its east side location in Chinatown’s Far East Plaza. Validated parking with purchase is available. As for their west side, the Chego Man’s devoted himself to shopping around for our future west-side home. Wish us luck. Sometimes you want to cater to a happy office party for 15+ people or you want a big honking truck for your birthday festivities. 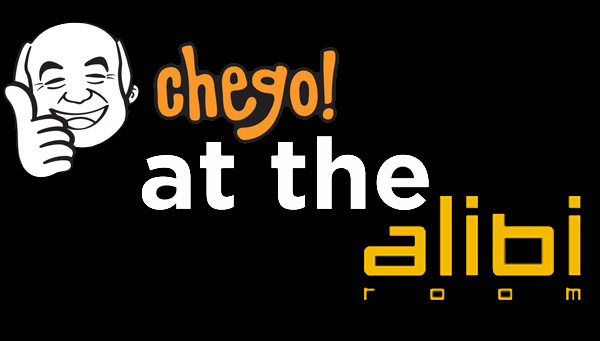 Weddings, bat mitzvahs or whatever the occasion, the Chego Mans’ got the perfect catering plan for you. For when sandwiches and crudite just won’t cut it for your party of 15-40 peoples, go for the rice bowls made with a touch of L.A. soul. Just give us 24 hours’ notice, fill out the form below and assign a buddy to pick up the order for your humble little shindig. A 15% service charge and 50% deposit shall apply. For larger events like your grandma’s 75th birthday or a neighborhood block party, please fill out the form below with 1-2 weeks’ notice. $1,100+ minimum depending upon the day of the week. 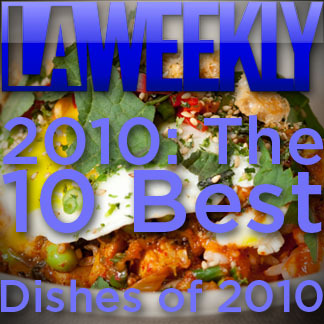 For more details regarding menus and pricing, please call our Catering Office at (323) 315 0253 or (323) 315 0256. Please note: this form is not an order or a confirmation for a catering. It is a non-binding inquiry form used for our catering managers to provide detail and answer your questions. 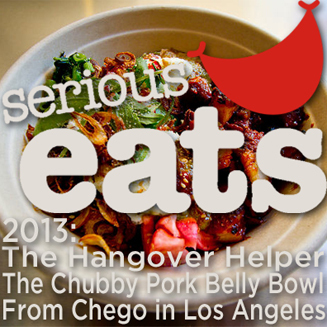 Where did you hear about Chego Catering? 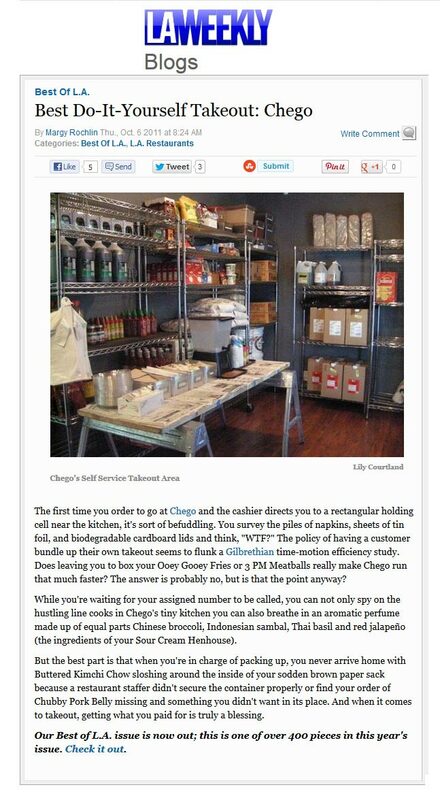 Where did you hear about Chego Catering Services? holy, give us your happy stamp of approval. Down below. Preferably in Engrish. PORK BELLY? MY SON CHEGO APPROVES. 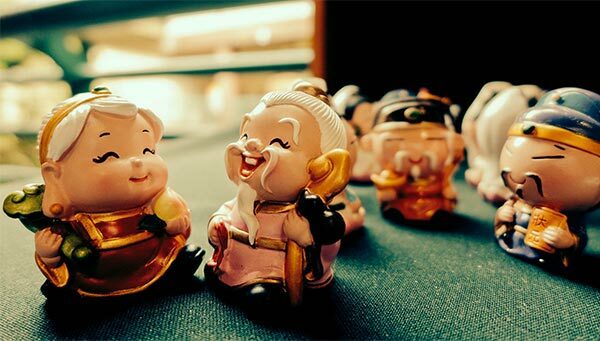 Hey Ho - I am a Chinese Cuban valley girl, get my peeps' feel by going to Chinatown every now and then. 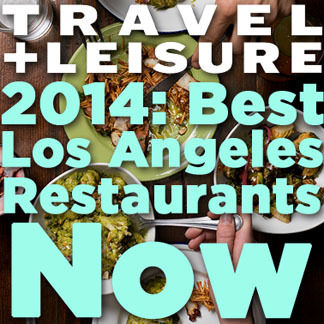 read L.A. Son and totally felt it. just ate 1/4 of the "chubby pork-belly". Divine and so rich, the couple next to me could not finish it either. 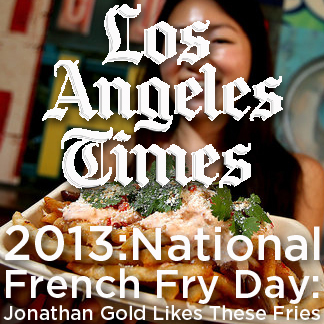 The fries look good too. Next visit I will try the Papi Chulo dishes. Great name - that's my gato's name. Roy's food rocks. I moved to Portland recently, and had some kind of korean fusion taco. 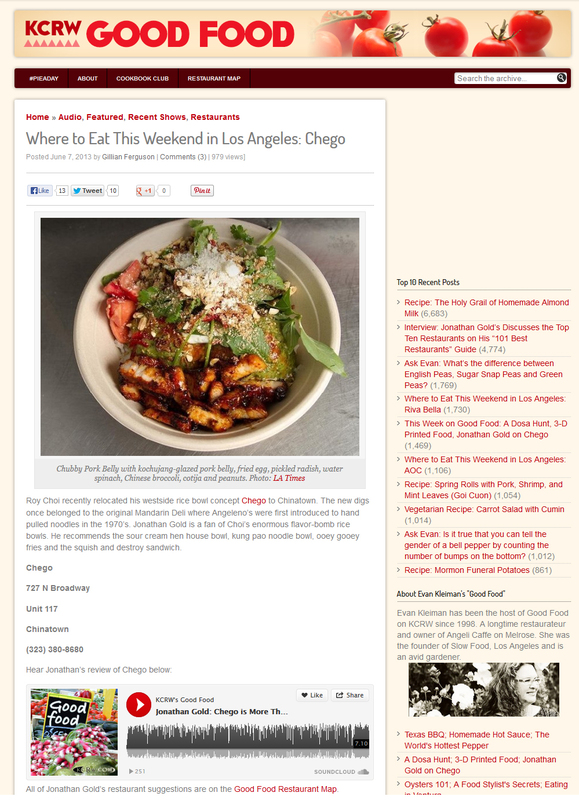 all i could think of when I bit into it, was how much I miss chego and Chef Roy's magic x2000. chubby pork belly bowl, you live on in my dreams. (Yes, this is a sad plea for you guys to bring your food here- don't even get me started on how bad the ramen scene is). Step inside of Chego and disrupts my whole brain. your menu is too mean. I only like my rice with kai-lan and cream. CHEGO RULES EVERYTHING AROUND ME. I've never even tasted your food, but It's already the best food I've ever put in my mouth. See you next time in L.A.! Go Dodgers! My sister had gone on and on about how great the food was. Totally agree!! I finally tried it and will forever respect her opinion on such matters. I had the chubby pork belly bowl.....omg!! What an experience! The combO of Flavors is incredible. I will definitely be returning to try everything on the menu. Thanks for being soooo creative with your Flavors. Yum!! hate you guys, food is too delicious. I bought a very expensive house in westside village just so that i could eat at your restaurant (this might be a very slight exaggeration, but you get the point). My life has been a complete misery since you left to move to chinatown. please come back. i refuse to drive to chinatown or culver city. i demand a full service chego in palms. Love the food! Come to minnesota!! FOOD LOOKS GREAT ON YOUR WEBSITE. ANY PLANS OF OPENING IN NYC? I need a nap. I'll be back. Heaven in a cardboard bowl. more, please. 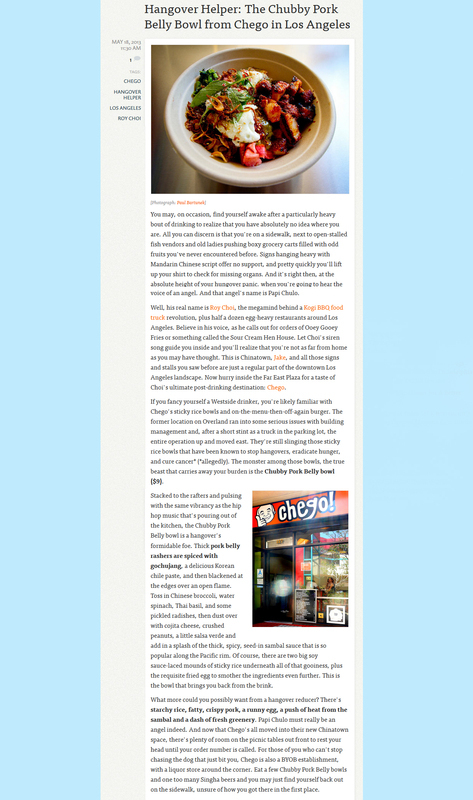 Dude, if you're reading this review and you're like, "Um, I've heard good things about Chego, but I'm not sure if that's what I want to eat today/tonight." Let me just make the decision for you. Go! You'll thank me later. Everyone has their favorite menu items but my personal favorite is...well, everything. Seriously. But if I had to pick just one, then I suppose I'd go with the Beefy T Bowl. That sh*t is bomb! 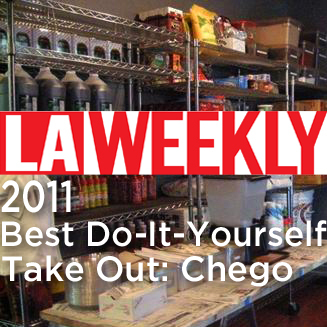 Just go to Chego right now. Get off the internet right now and just go. You'll thank me later. I've had food from the Kogi truck at work and it is awesome. Most people seem to love it. I can't wait to try the restaurant. Nom nom nom. 'nuff said. jesus, jewish and gone to heaven. Che. I LoVE CHEgo!!! Can't wait for you to find a new westside location, been wondering where you went! 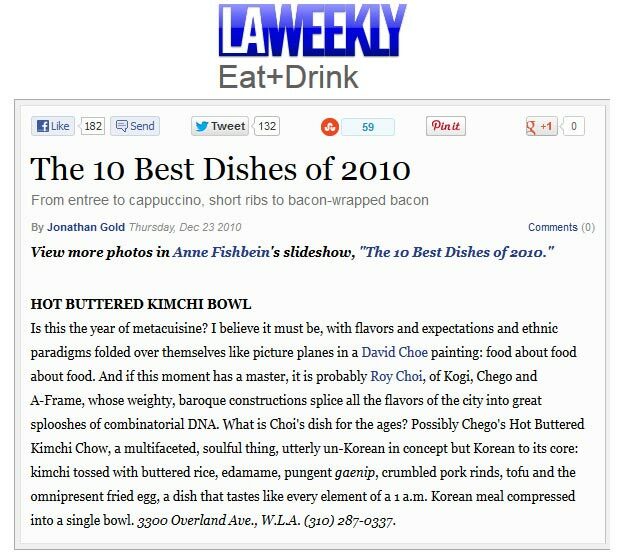 Miss the rice bowls and the kimchi platter, not to mention the ooey gooey fries!!! YUM, yum!!!!!!! 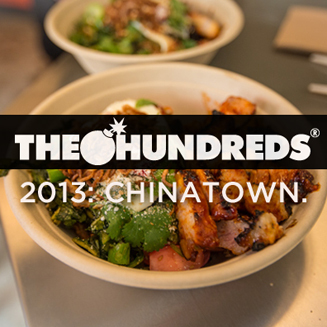 Glad to see something new and tasty in Chinatown. I havent seen a long line in ages in this far east plaza. EVERY DAY I AM UNSATISFIED WITH ANY MEAL THAT I IT BECAUSE IT'S NOT CHEGO ON THE WESTSIDE OF TOWN. I LOVE KOGI, AND A FRAME, DON'T GET ME WRONG... BUT I NEED MY CHEGO!!! We love you Chego! Oh yes we do. 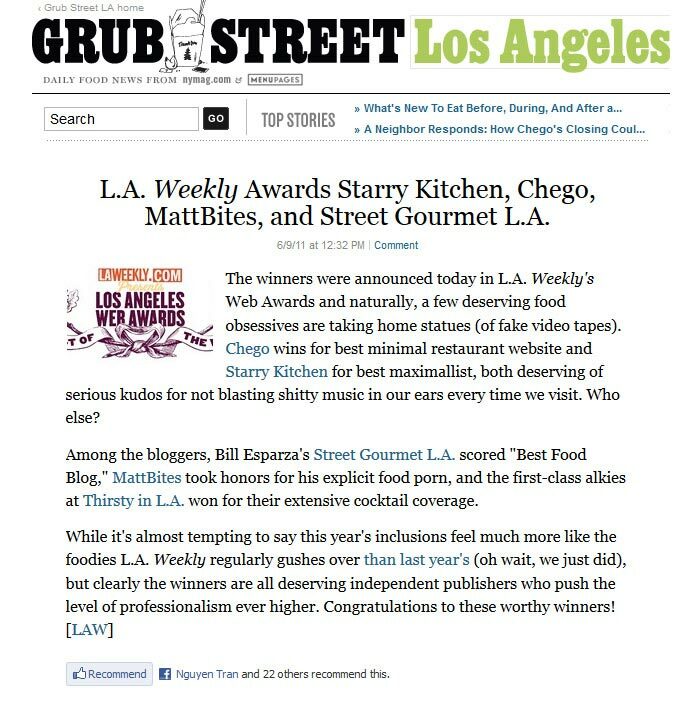 We love you chego, and we'll be true (except when we get really hungry and we're no where near you... sigh). Miss the Chego burger more than we can say. Come back to us on the West side! i usuALLY DISLIKE FUSION BECause it's overpriced and either too bourgeois or badly done which takes away from the experience. for some reason my chego bowl today, which included lots of veggies, was really good and felt like home cookin'. thank you chego. I ate at the China town location for the first time... Amazing! food was so fresh and flavorful.the ooey gooey fries and steak in the hea great customer service. and i dont know if you do it on purpose but the staff was pretty hot!! 2 thumbs up. I hate Mondays. i'm downtown for dinner once a week and chego is closed. poop. man and the kogi fam, please sign.